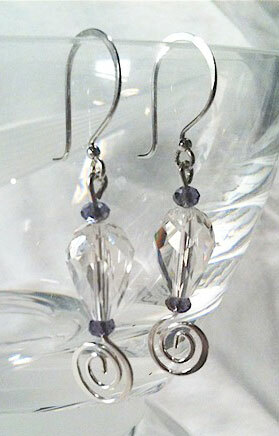 MiShel Designs: Rock Those Crystals And Pearls!! Rock Those Crystals And Pearls!! 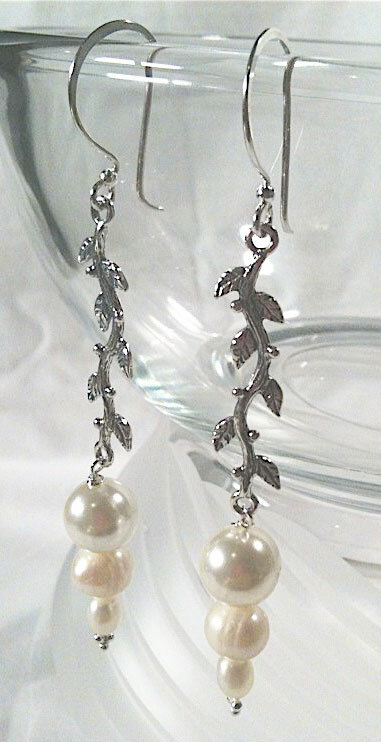 With the holidays around the corner and all things coming up "Pearly and Sparkling", we thought we'd show you some more earirngs from another Etsy shop who has been using my "Shel's Jewelry Supplies" earring wires. A. Minton Jewelry is very classy indeed! 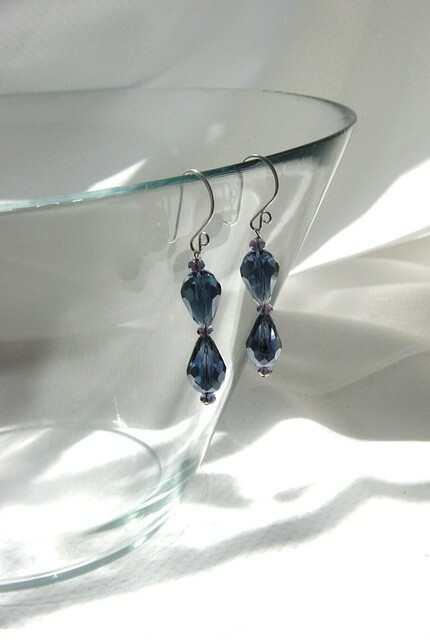 They've got gorgeous crystal and Pearl earrings that would be perfect for all holiday occassions,...especially holiday wedddings (in my opinion, anyway!). 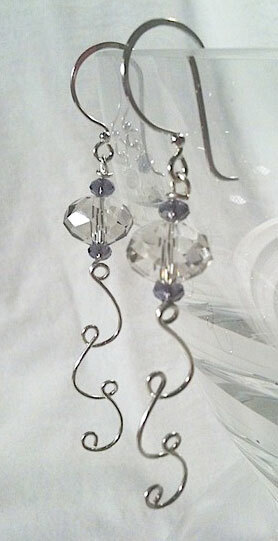 Also, the wire work on these earrings is so sweet - definitely not your average, run of the mill earrings!! Add a some "Sparkle" to your fall and winter wardrobe, and of couse, some Pearls, too, and grab a pair of these great earrings at A. Minton Jewel - they're sure to please and they might even cause a little "Sparkle Envy"!! Peace, Love, and Beautiful Designs!